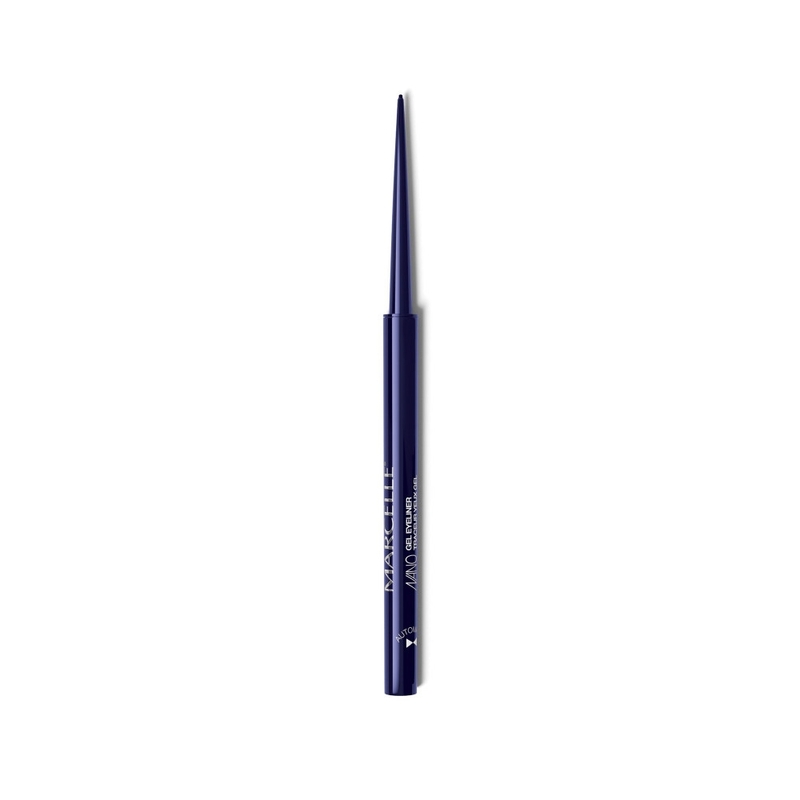 Shape the brow, line the lids, pump the lashes—all good ideas to highlight one of your best features. Marcelle likes to keep the focus where it belongs. Try our award-winning mascaras, waterproof liners and monochromatic eyeshadow quads with four different finishes. 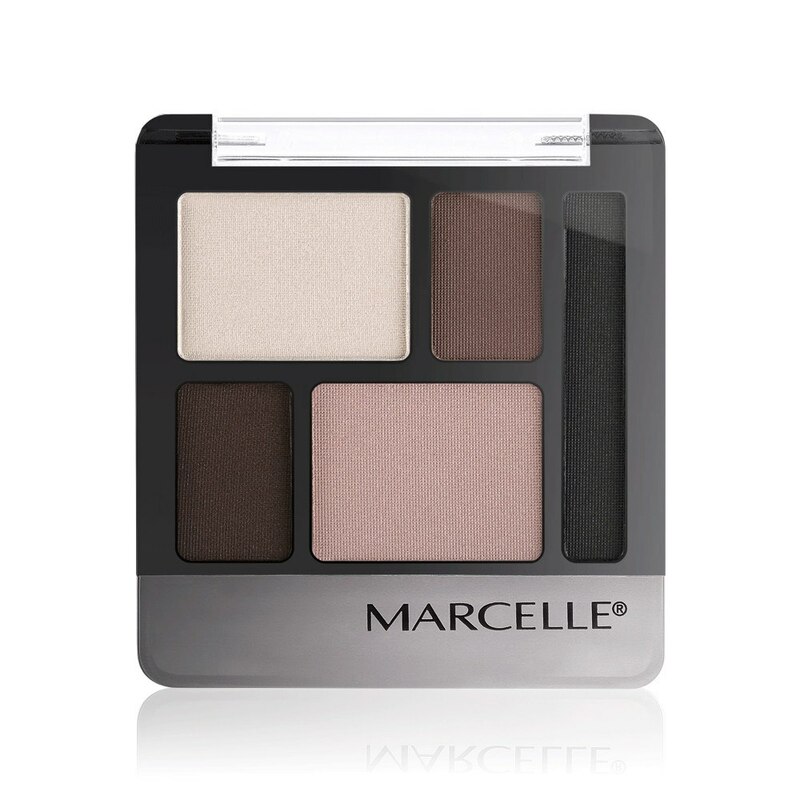 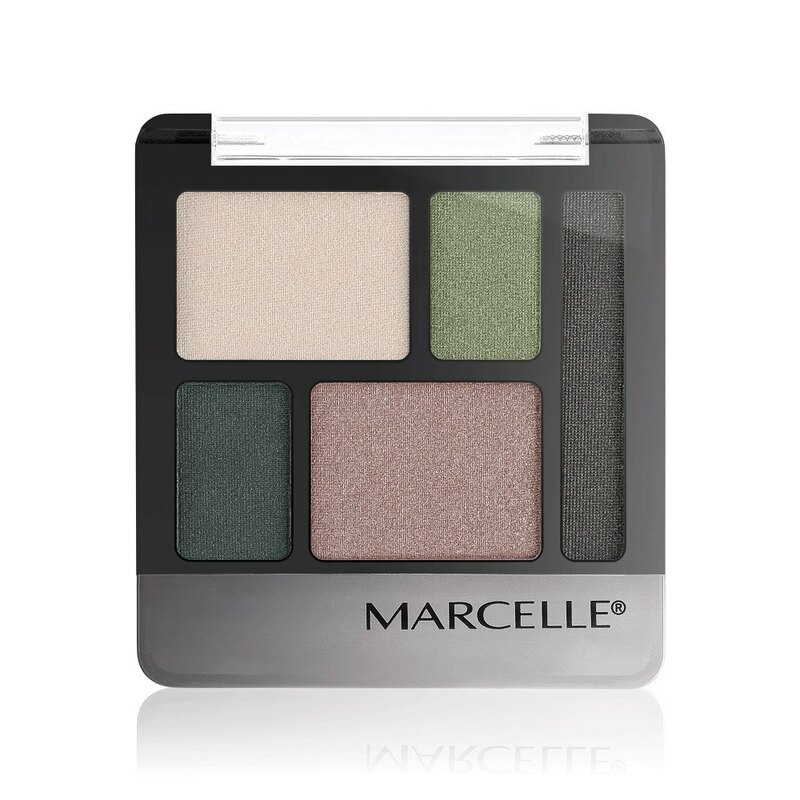 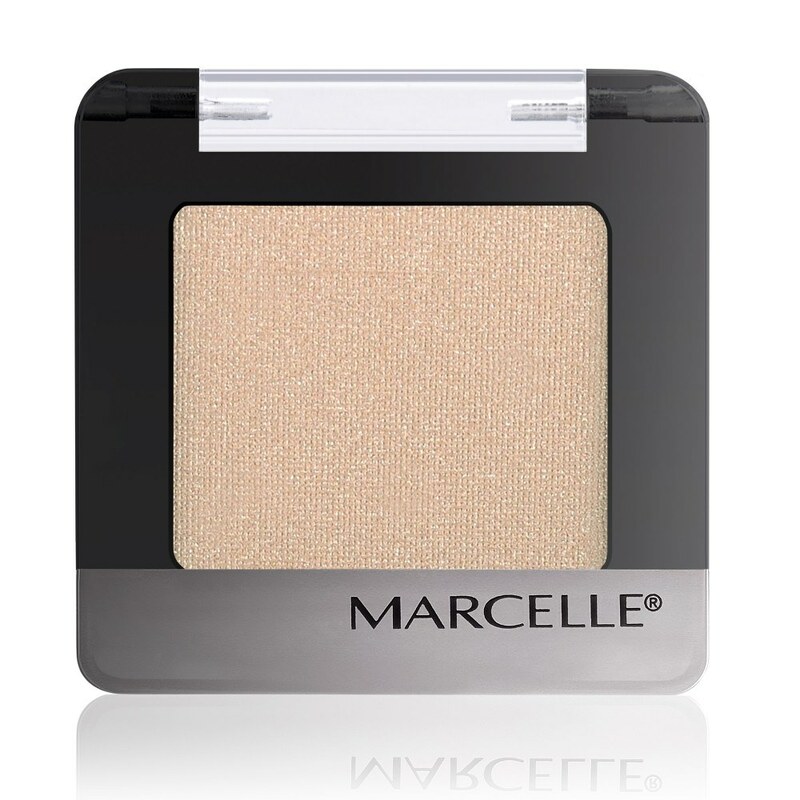 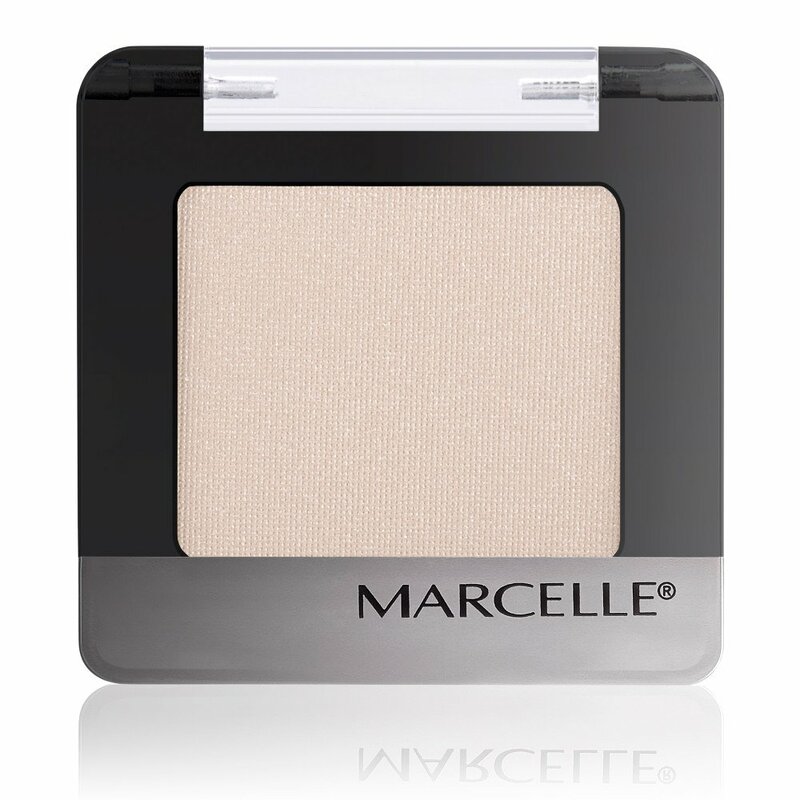 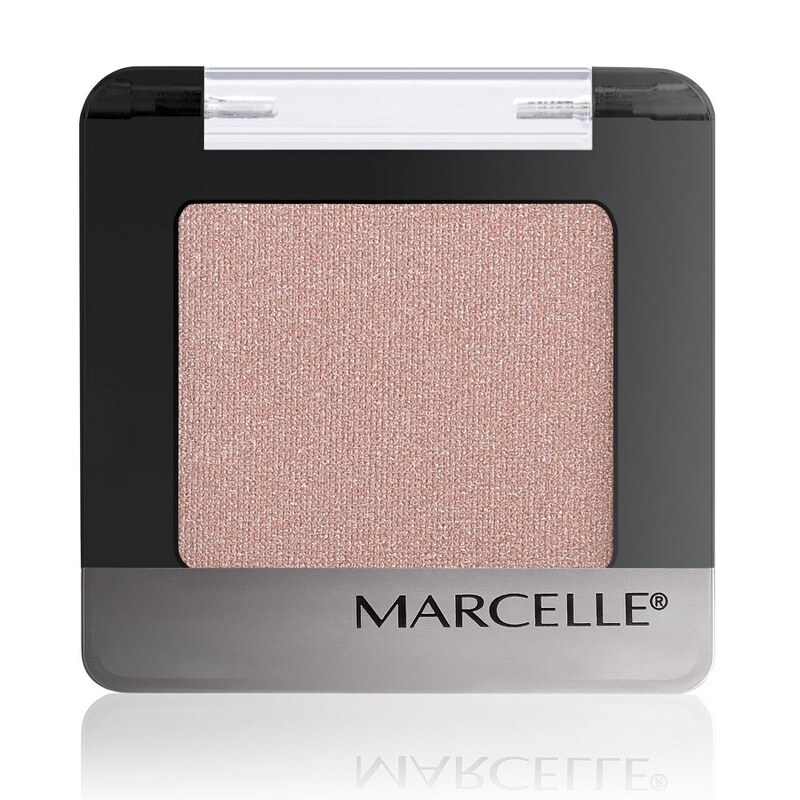 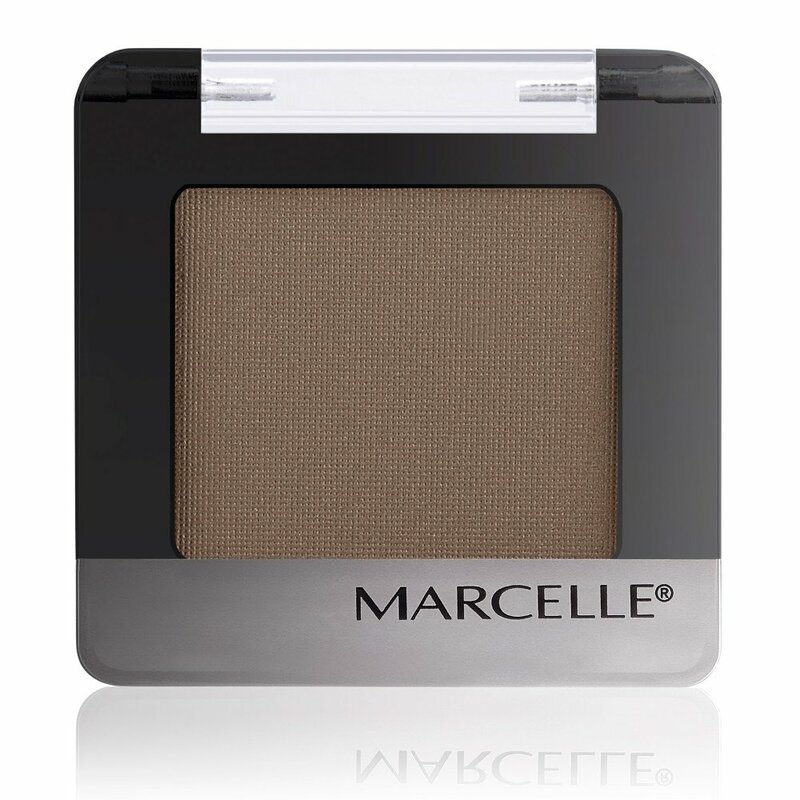 Accessible and practical, Marcelle offers everyday beauty tools that add glamour for special occasions. 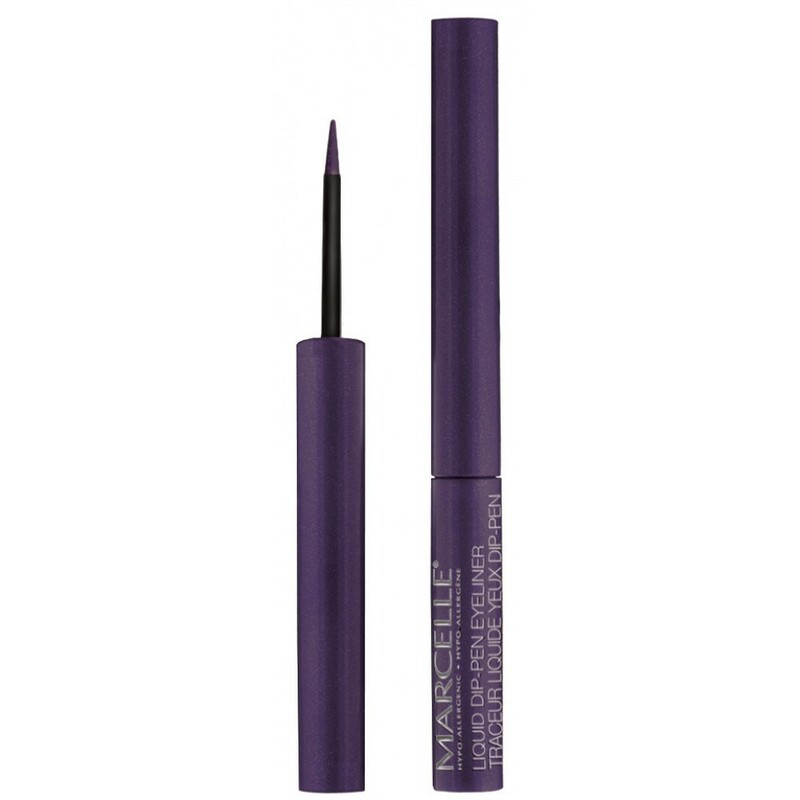 With hypoallergenic and perfume-free formulations, our mascara, pencils, shadows and liners are a safe and trusted part of any beauty routine. 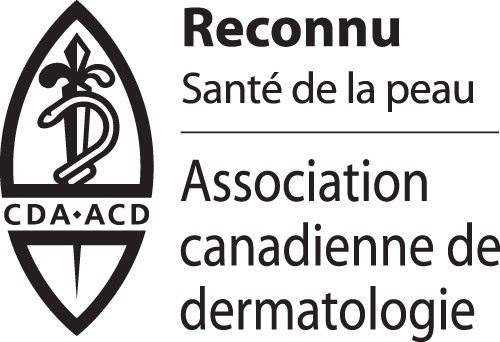 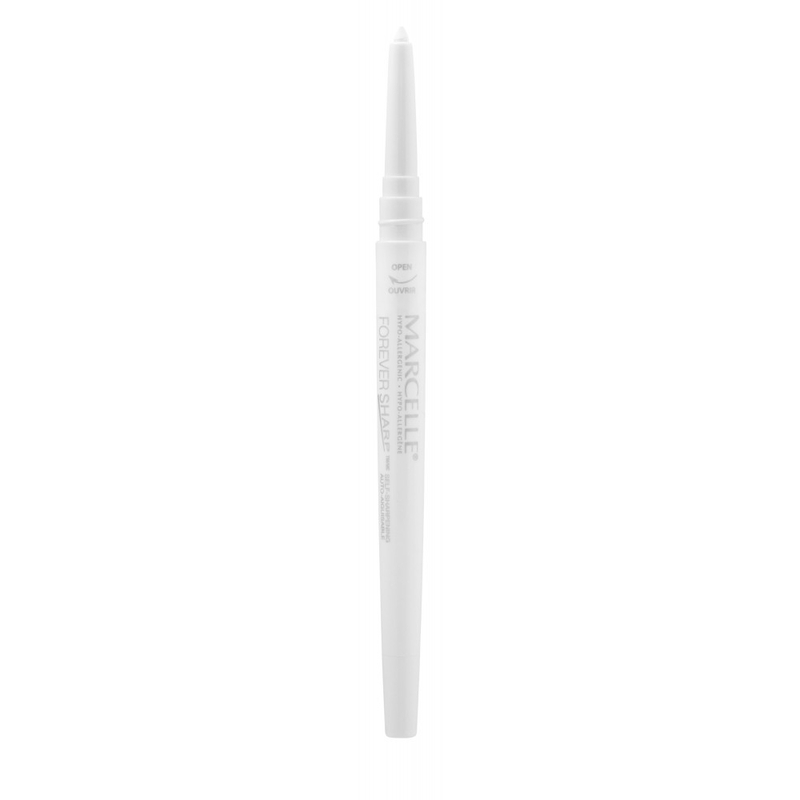 We’re pleased to add gluten-free and paraben-free items to the family of eye products, which have been tested by certified ophthalmologists. 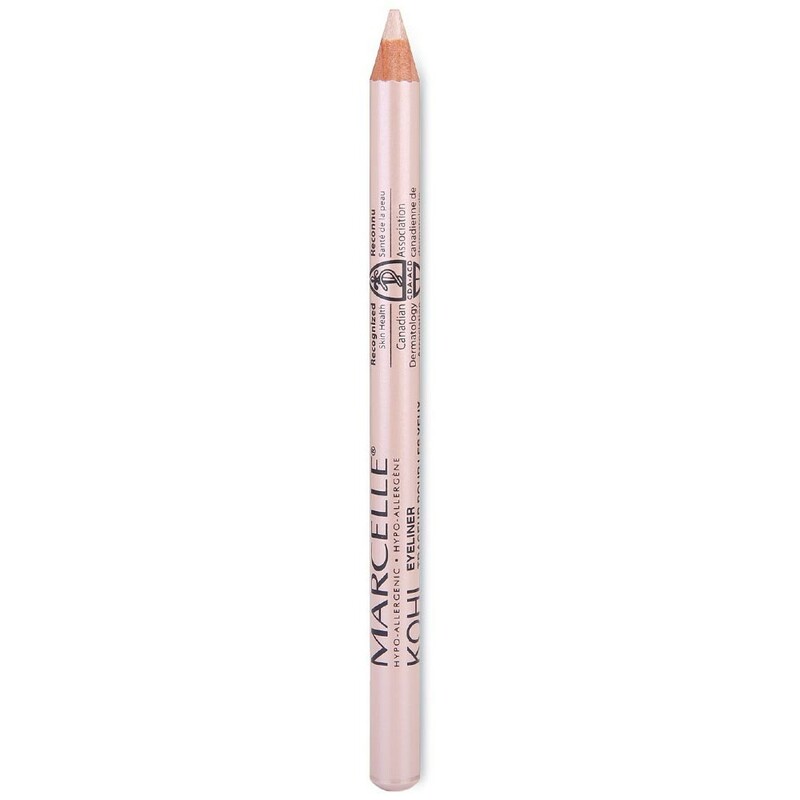 A high-definition pencil that fixes your brows! No more raised eyebrows, get the perfect shape! Ultraprecise definition for bold, face-framing eyebrows! 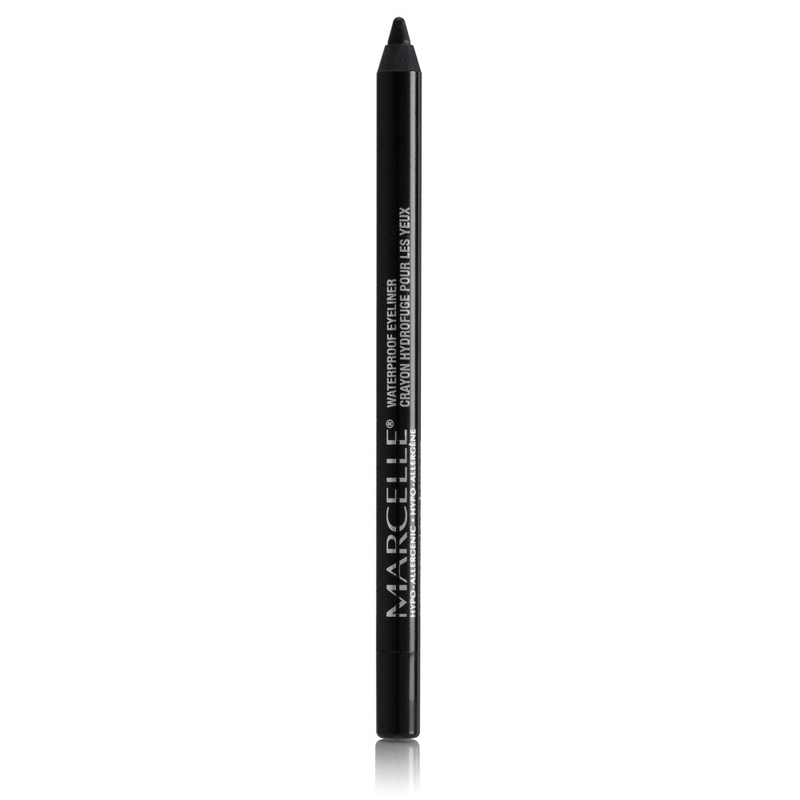 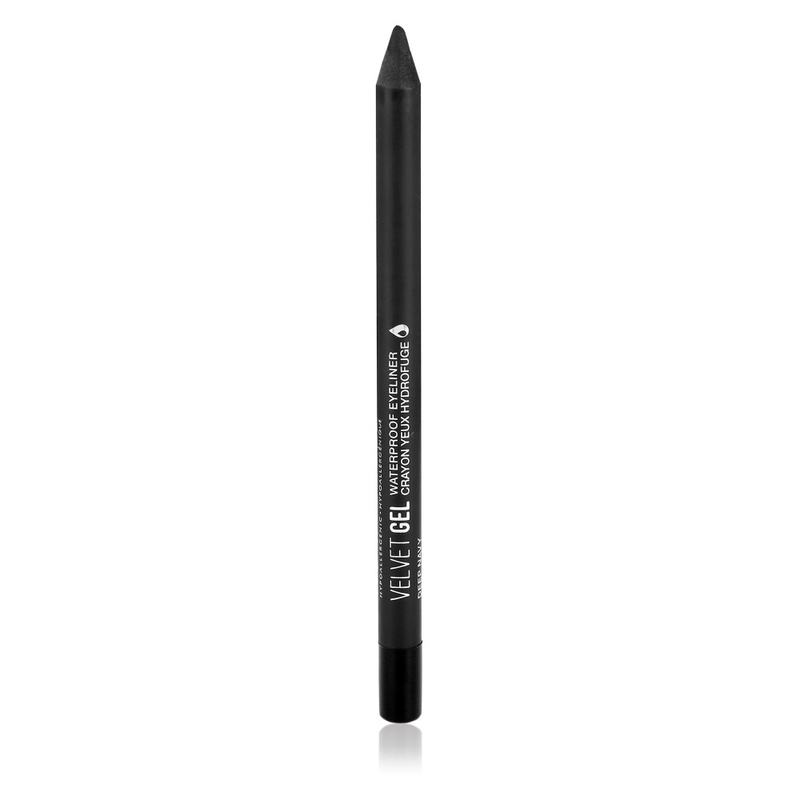 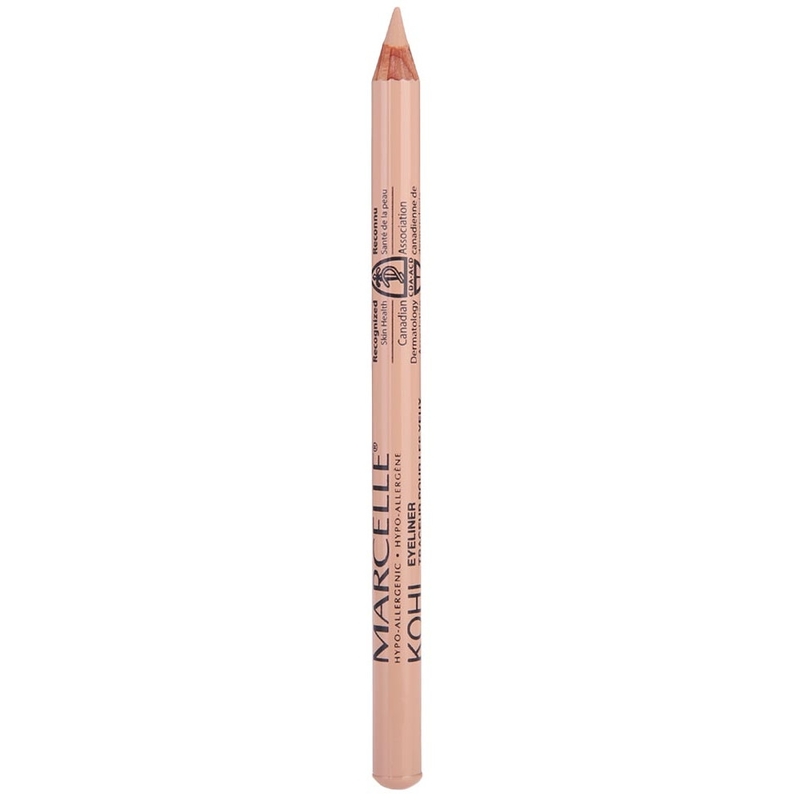 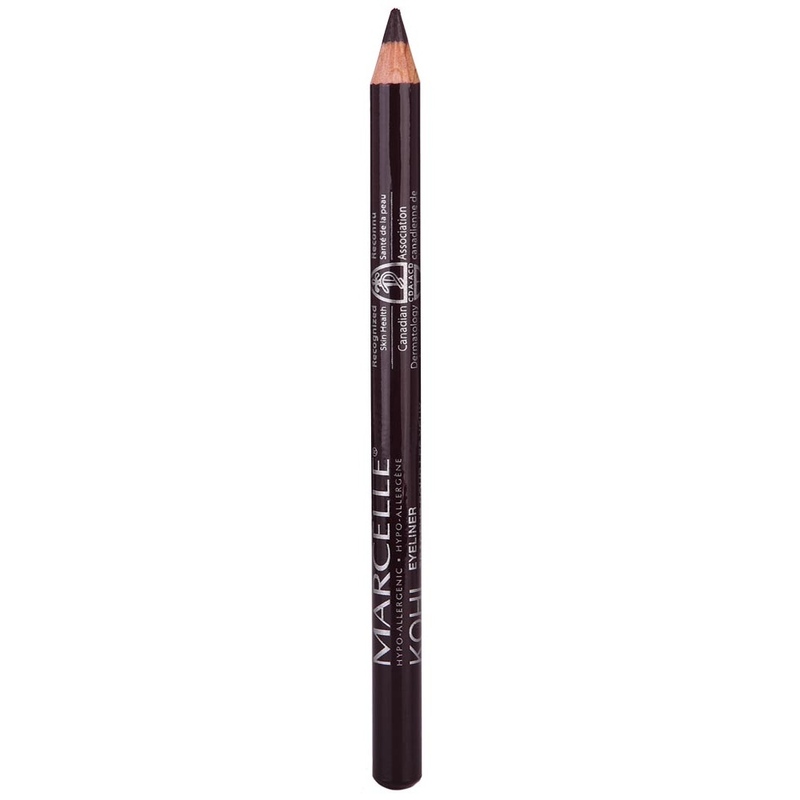 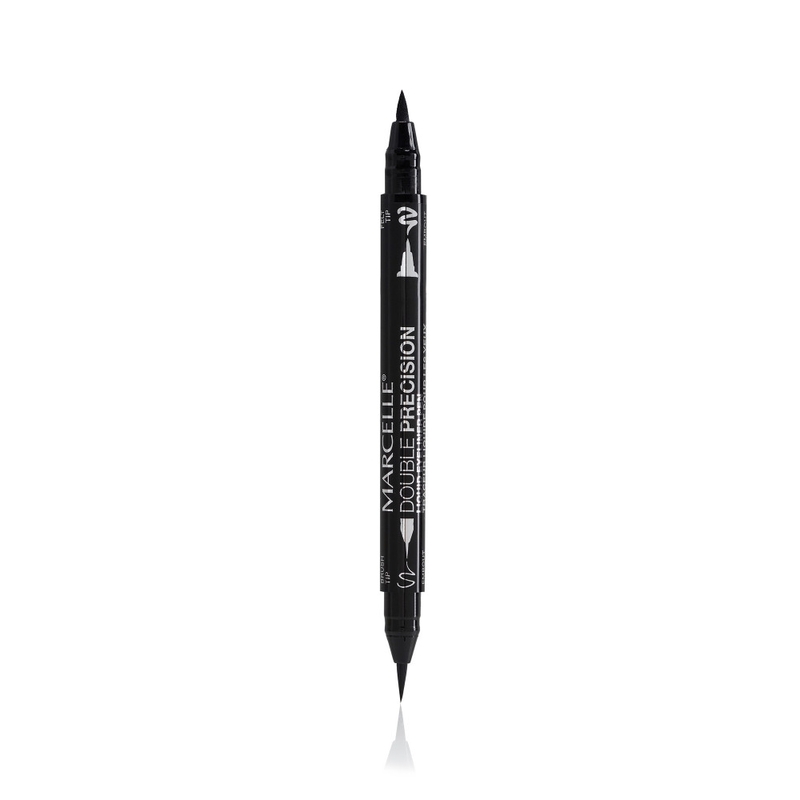 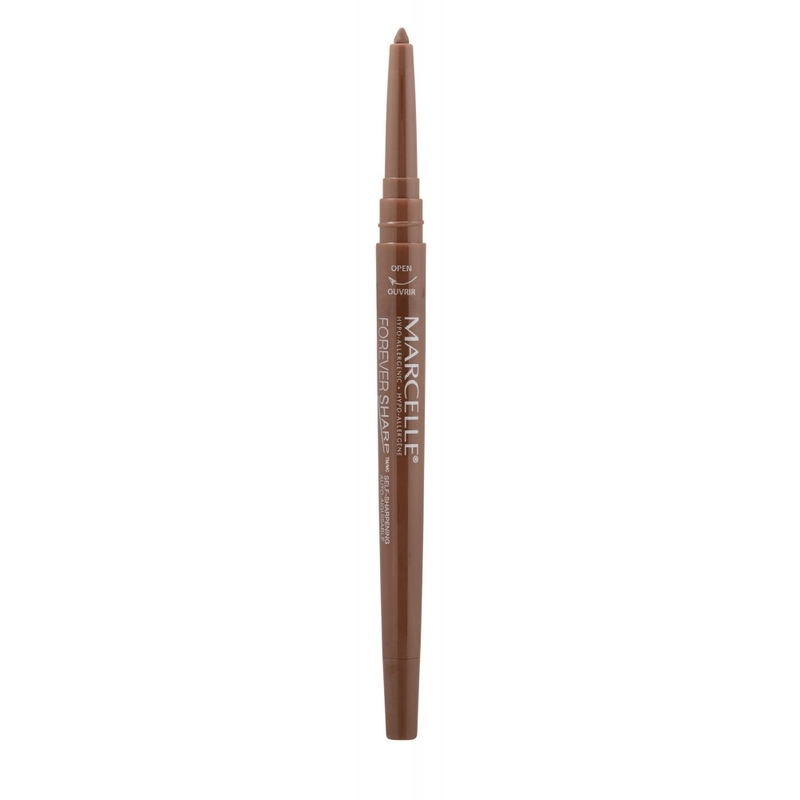 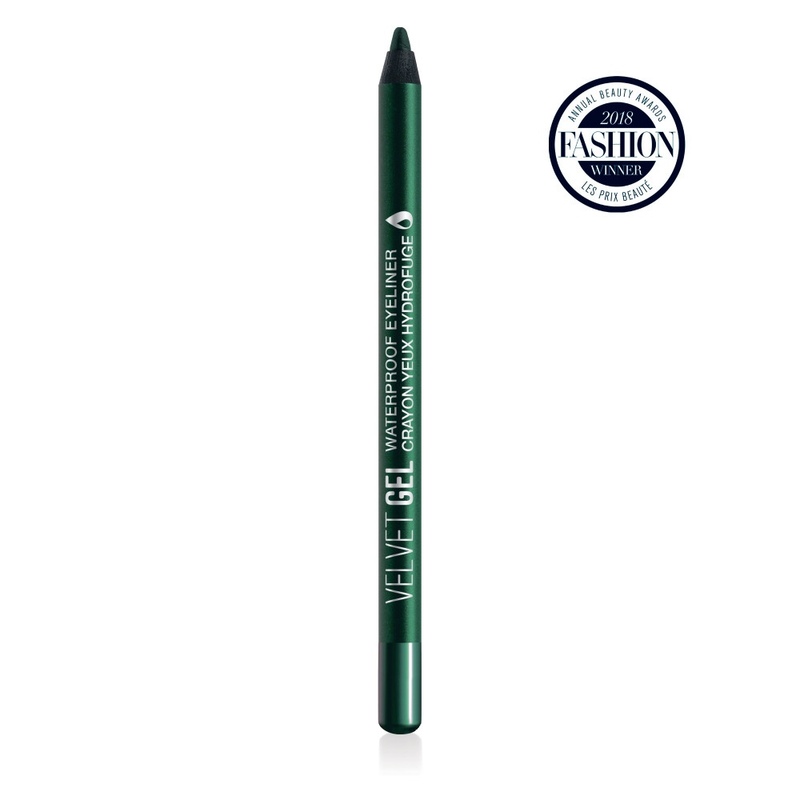 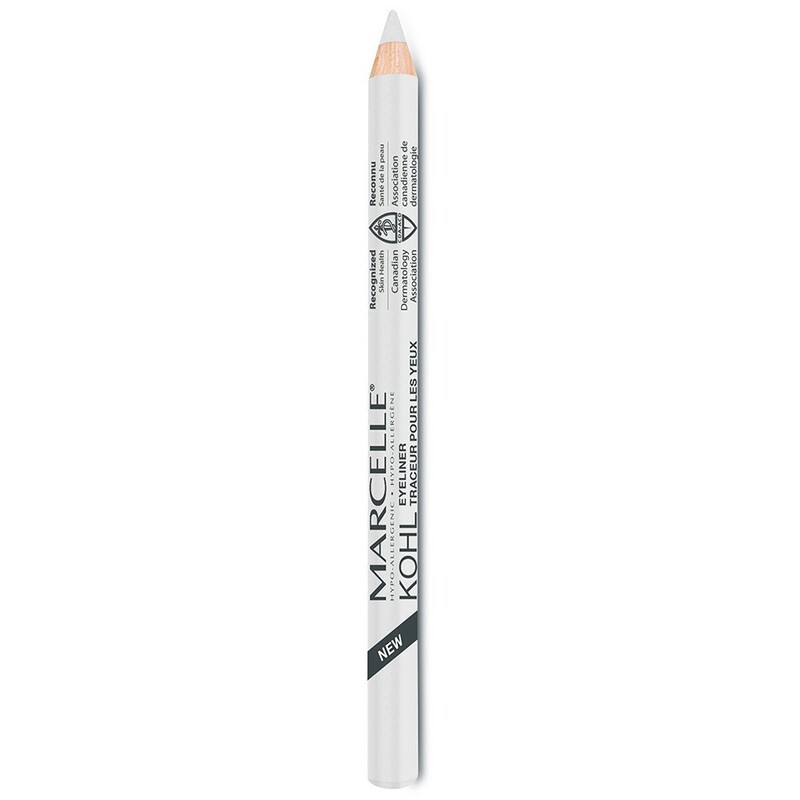 A high-precision, 2-in-1 eyebrow pencil for professional-looking eyes. 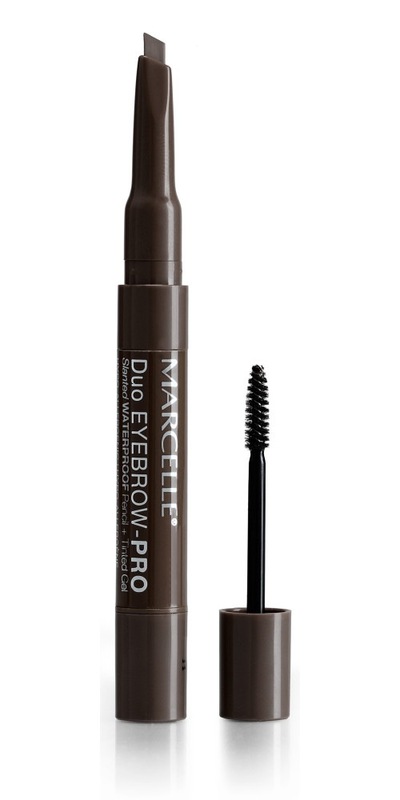 Get perfectly groomed brows, even on-the-go!